Awesome and inspired review Ash! My colleagues at the office have the same reactions too. 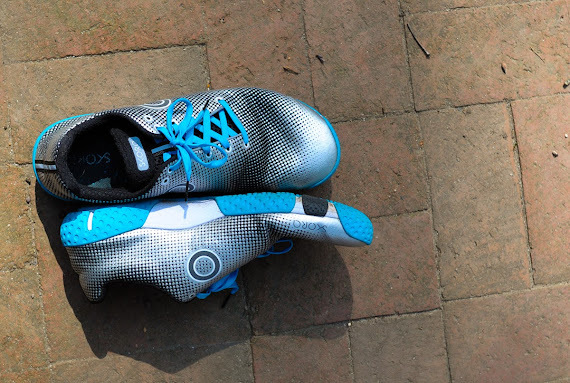 It's quite the polarizing shoe but one thing is for sure, this is absolutely a runner's shoe. 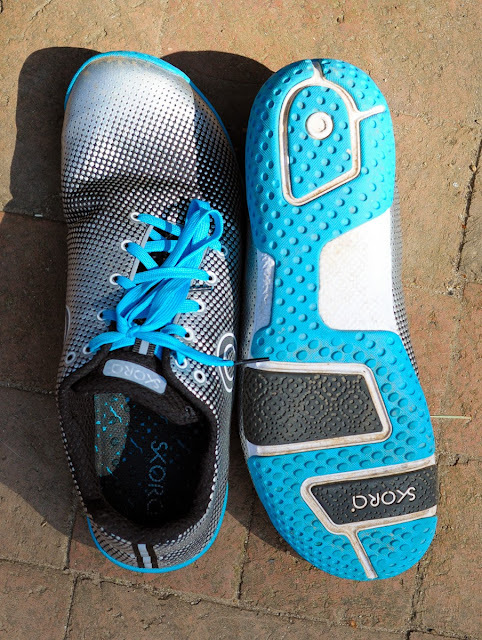 For anyone who actually read through your novel, I mean, review and made it to the comments section :) I really do recommend this pair BUT if the design really bugs you, I know that Skora is coming with a shoe called the Tempo that is a bit beefier (I think) and has a more traditional design. Pics look good so far. Thanks for reading. And, yes, I'm eager to see how the Tempo is received by Skora fans, too. Thanks Ric! I feel a little guilty that you read the entire review, though. I really should put a disclaimer at the top of this one, perhaps. Wish I'd have gotten that kind of nice even wear out of my Fits! 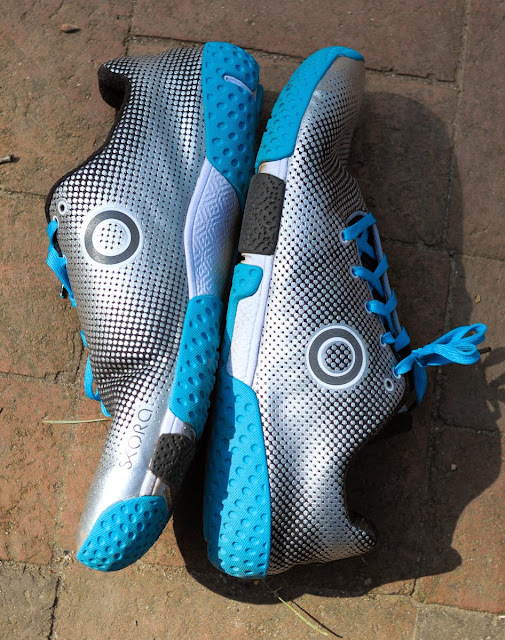 I've got about 100 miles on mine so far, and I find that my calves get a little extra workout when compared to the various pairs of Altra's that are also in my rotation. I attribute this to the rounded heel in the Fits. I welcome the extra muscles that are engaged and consider this a more well rounded workout -- similar to what I get on technical single track. I too am curious to see what the heels in the Tempo will be like. Why I didn't know about this shoe? Need to get this next month, I currently bought the Nike Trainer 5.0 and I love it! 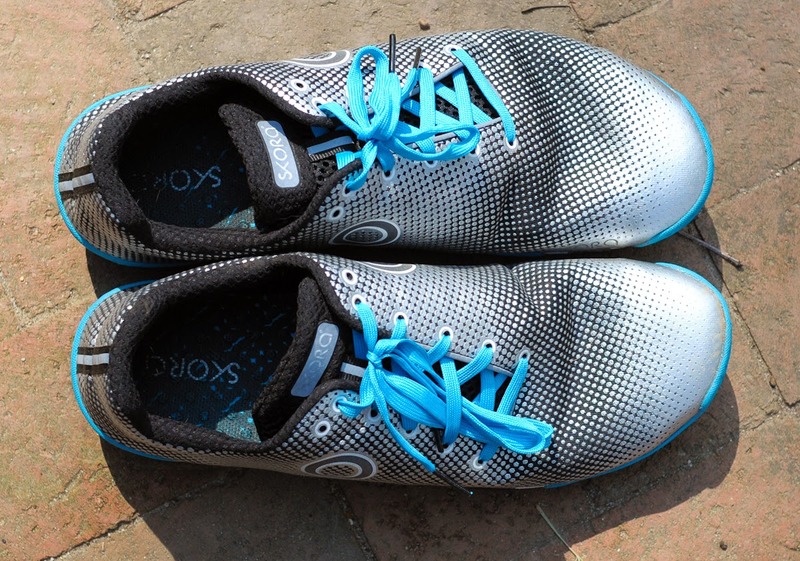 Need to try this shoes too :) @Ash, thanks for reviewing and sharing it! I bought TEMPO and bloodied the back of my heel. I only worn them once and returned them in an impeccable condition. They are now telling me I am not getting the refund but rather a store credit. 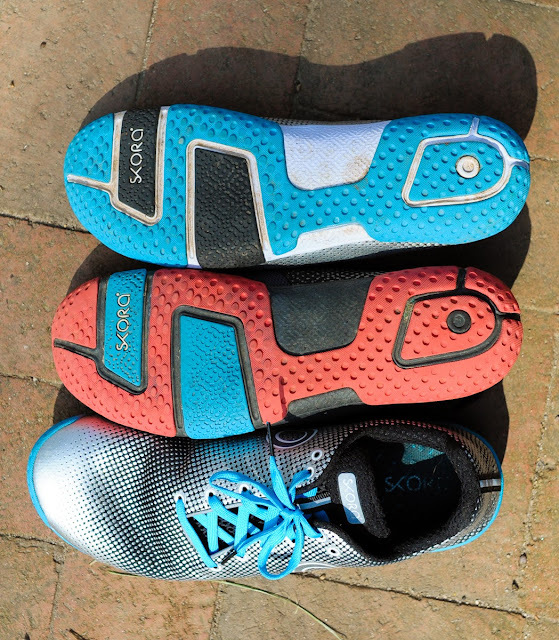 What do I need a store credit if SKORA's shoes are just crap and bloodied your feet? 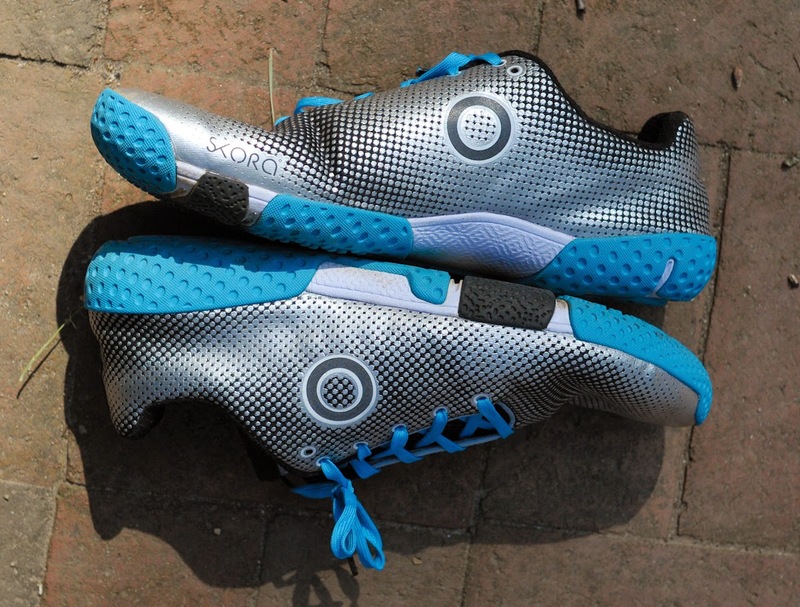 Good review.this share really useful with me.I still love Skora Fit.It is good for my feet.Can you provide mamy more image for this shoes so that i can choose my favorite shoes to members in my family. 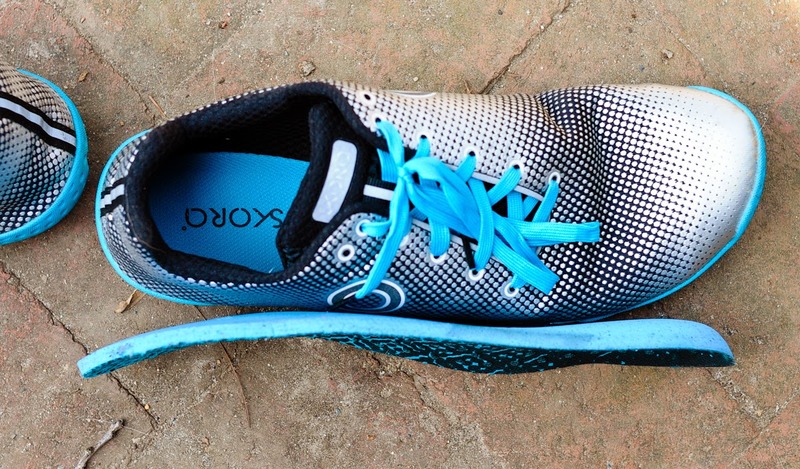 Thanks Ash for sharing a good and detailed review about the shoes! I was looking for good and comfortable shoes for running. I think this will be a good choice as I am pleased to read the review about the pair of shoes. Can you also mention the recent market price? Is it good to order in Amazon? nice shoes, i have flat feet, can i wear it ? Skora Fit shoes are really awesome. I am walking with the shoes and they are great! They are more comfortable and flexible to work. They are narrow but they are good to work. Good post. You talk about nice shoes.This shoes front side is best. this shoes is best through this situation. But you must know about plantar fasciitis. 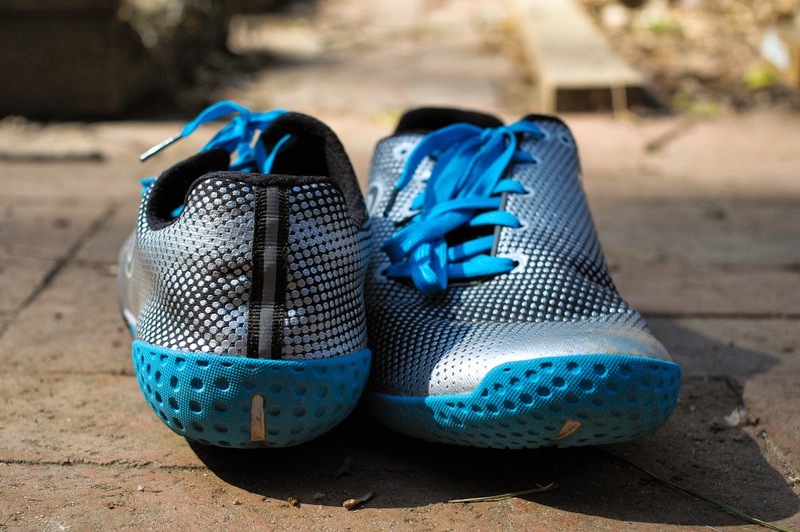 Some trainers protect us from plantar fasciitis. so be careful about it. Thanks of this post. A skora shoe is a thing of footwear, intended to offer us assurance and solace, yet it is additionally utilized as a thing of design. After some time, design has been shifting as indicated by specific necessities and it additionally relies on upon the way of life of every nation. I find a good website for Best Shoes . We use American made materials and assemble all of our shoes in house and by hand. With a focus on comfort, durability and quality American materials, we . There is no one perfect running shoe. Here are some tips to guide your next purchase and make your shopping stress free!You should to choose best skora fit shoe. Many people ask the question, "which is better, hiking boots or hiking shoes?" 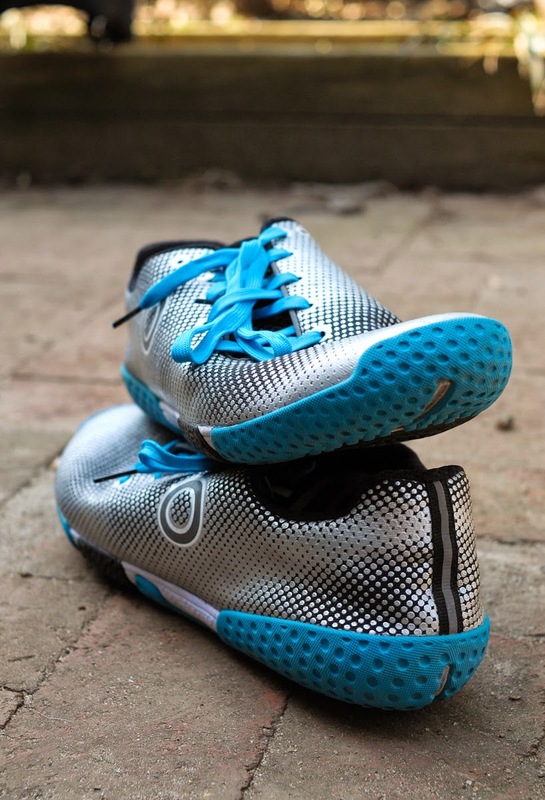 Both types of footwear offer valuable benefits and neither should be overlooked. In the end, it's the individual's preference. What works for one may not for another. You need to decide for yourself. I find this website for Best Work Boots for Flat Feet. Grant me to admit straightaway that I respect and value Skora's consideration regarding outline. As Stan places it in his audit, "I like shoe outlines that don't exactly fit the mold." The Skora fashioners clearly think about how their items look. What's more, they make no misrepresentation that their motivation draws from immaculate usefulness or traditionalism. It's charming to watch an organization develop alongside its item. I don't think it is actually "too ugly" - probably not as good looking as Nike/Adidas but so long as it provides the comfort and support, then it is a great pair! LOL at the term ugly! But I think that would fit me quite well, to be honest. I love getting on best metatarsalgia shoes! Thanks for the suggestion. Much appreciated.